LXTV is a lifestyle digital content brand bought by NBC to be the lifestyle entertainment brand for their local markets. The popular WNBC franchise "Live at Five" was returning with a new look, feel and new name too. This program was re-tooled to replace the 5pm news hour which was suffering in the ratings. LXTV produced the live show from their own studio. 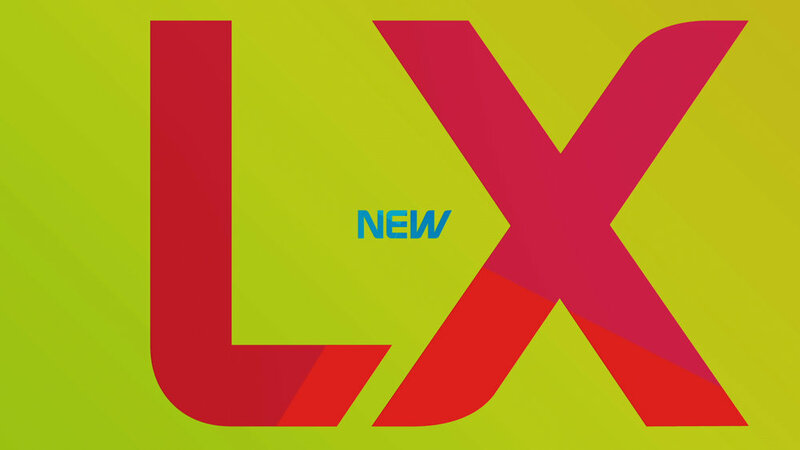 LXTV wanted to let viewers know there is a new place to watch lifestyle programming at 5pm. With an existing demand for programming that spoke to the demo, we needed to inform them where and when. I created a logo that suggested 5 o'clock in it's design. As the Creative Director, I lead a team that then built a new bright colorful identity for the afternoon block. From this design, we designed and implemented a custom display typeface, a system of design assets and templates to execute over 120 custom deliverables that all needed to be triggered live at a moments notice.